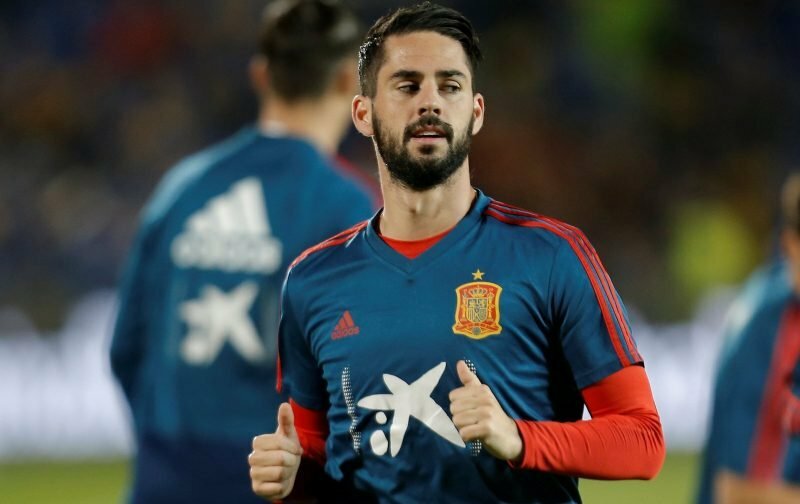 Recently, you may have stumbled upon the inference, either on this site or elsewhere, that Chelsea are seriously interested in signing the Real Madrid playmaker, Isco. The talented 26-year-old has fallen down the pecking order at the Bernabeu since Santiago Solari took over the Real Madrid managerial hot-seat. However, despite being limited to just one start and six appearances off the bench this season, according to the news source, the metro, which has tapped into the Spanish media, Isco is in no rush to leave Real Madrid. The Spaniard, according to our source, has talked down talk of a move to Chelsea during the forthcoming transfer window and has also suggested he will not be leaving his current club, in January. Here at Vital Chelsea, we’ll endeavour to keep abreast of the situation and report back as deemed necessary.